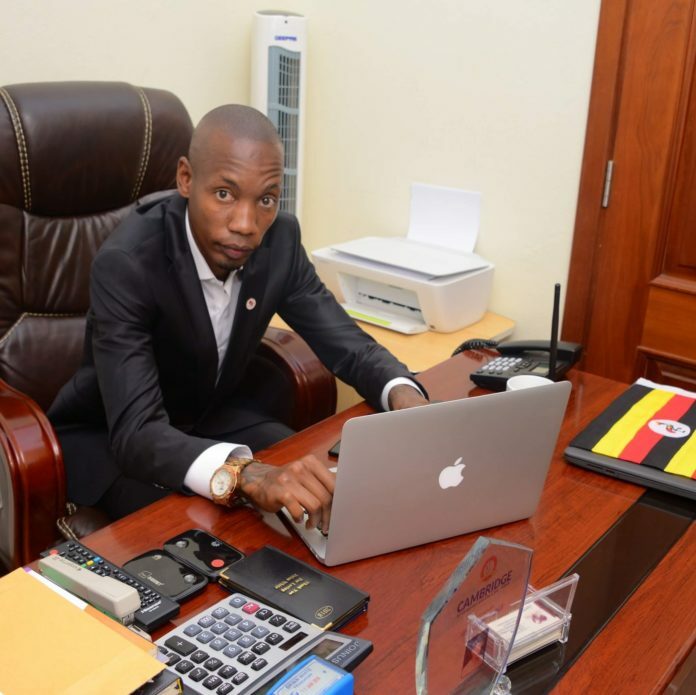 Ugandan music Industry has also been lagging behind Kenya and Tanzania ever since money bags Brian Kirumira also known as Bryan White started the so called “PODIUM” where several artistes were invited to the podium just to get free money from the Bryan White Foundation. 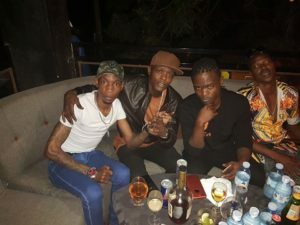 Singers like Jose Chameleone, Weasel, Pallaso, BigEye, DJ Micheal, Tindatine among several others had abandoned the industry without releasing not even a single song only looking at milking him and his foundation until when he runs broke. Yes they did it. The latest Uganda celebrity news from trusted sources indicates that White has over spent money on people, purchasing assets, moving places and signing several of them to the podium and he can no longer pay them and therefore he resorted to firing most of them. When he issued new rules, it scared all of them from the podium and they abandoned it. 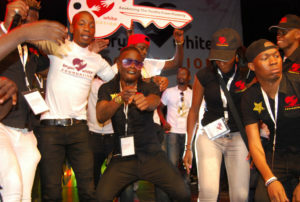 White tasked all artistes to Present their CVs, deposit 5million shillings as an assurance for the job, attach academic papers, abandon their private engagement and fully concentrate on Bryan White foundation duties if they are to continue receiving 20m monthly. This scared all of them leaving only Deejay Micheal a faded dancehall singer on the podium.